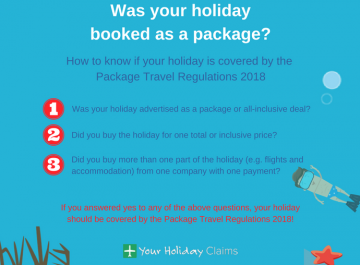 A British holidaymaker has contacted Your Holiday Claims reporting to have suffered from diarrhoea and vomiting after being served raw chicken at the four-star Hotel Palm Beach, Benidorm. Has illness plagued your stay at the Hotel Palm Beach? 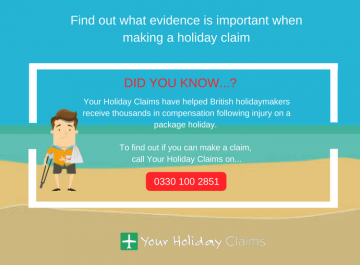 Provided that your stay was within the last three years and was booked as a package, the legal experts at Your Holiday Claims could help you make a no win, no fee claim for damages. 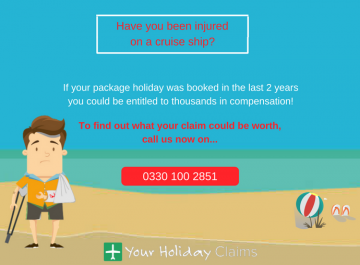 You could be entitled to anything between £770 and £43,890 in compensation. 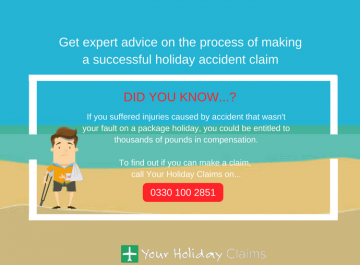 With an unrivalled claim success rate and over 50 years experience in travel law, Your Holiday Claims have the expertise and background knowledge to provide you with the very best legal representation. 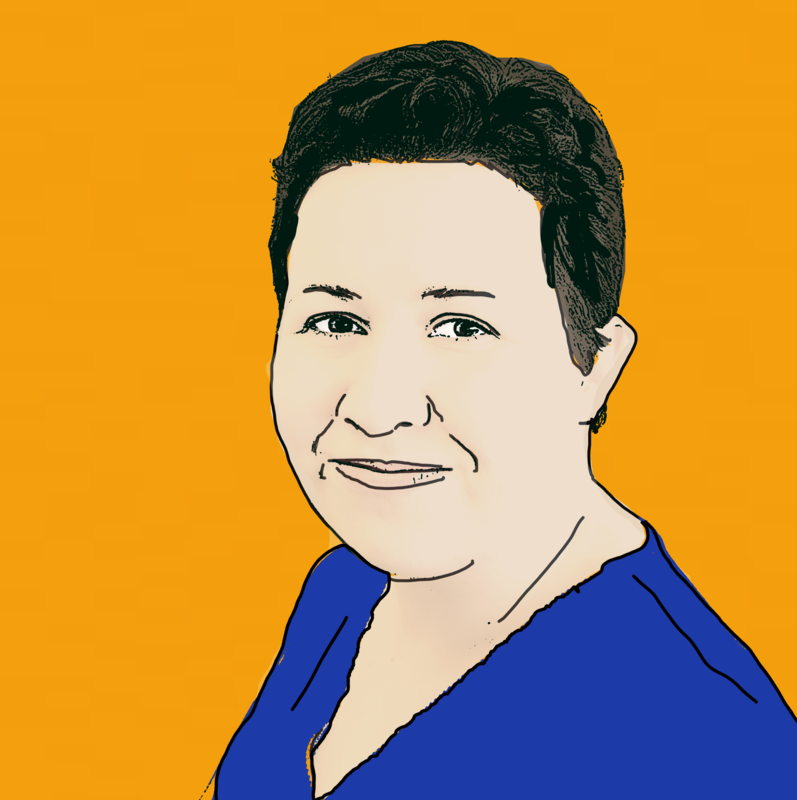 Illness back on the menu at the Hotel Palm Beach? 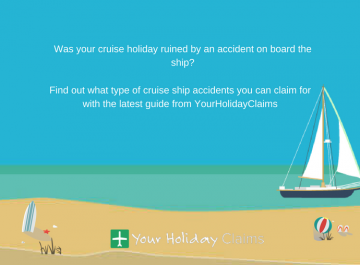 Your Holiday Claims have received a shocking report of severe illness thought to have been caused by undercooked chicken served at the Hotel Palm Beach, Benidorm. 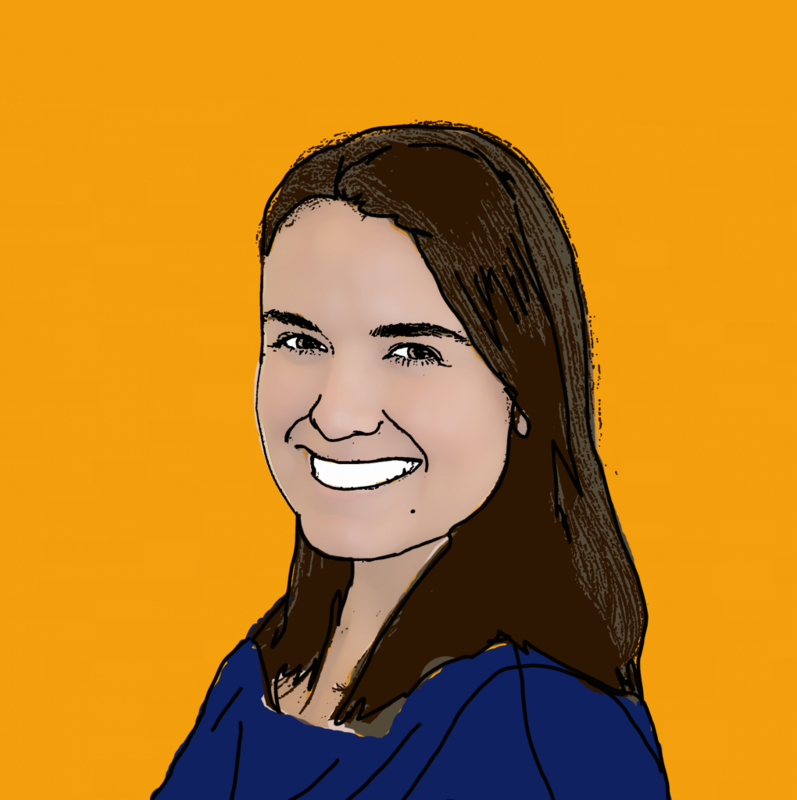 Recent reviews on TripAdvisor suggest that poor hygiene is a key concern for guests. One guest from June 2016 describes the food on offer as âthe worst food I have ever eaten!â adding that their family would frequently eat out in order to avoid the âblandâ and repetitive hotel options. âShockingly badâ is how one guest describes the ârecycledâ hotel food. 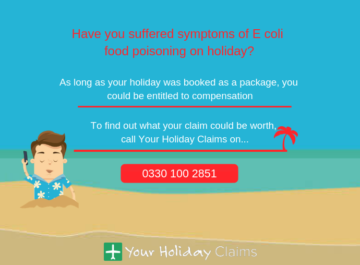 Anne Thomson, head of travel law at Your Holiday Claims commented: âWe first raised concerns regarding food hygiene standards at the Hotel Palm Beach in August 2013 when a salmonella outbreak was said to be circling guests. 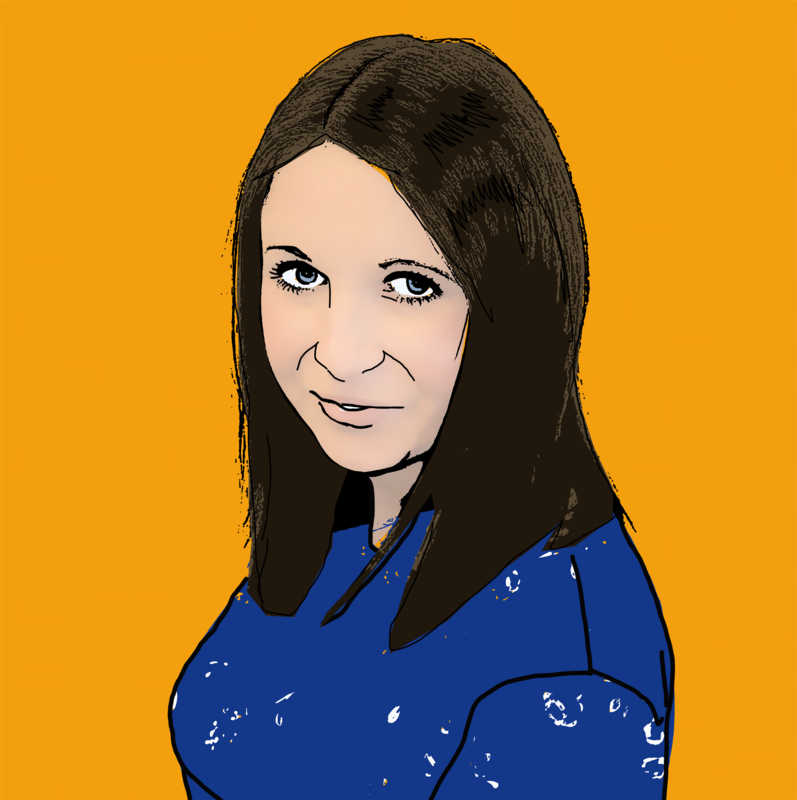 âI am most concerned to read guests reporting being served undercooked and recycled food at lukewarm temperatures. 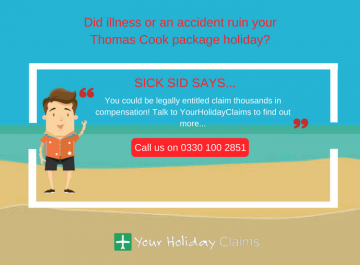 It is well known that illness can occur if strict food hygiene standards are not met. 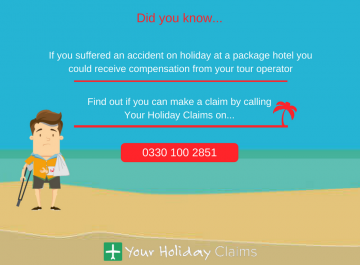 Our aim at Your Holiday Claims is simple: to ensure that you receive the maximum amount of compensation for your claim. 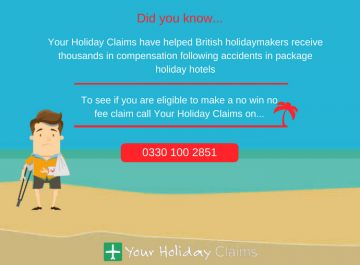 Last year we helped sickness stricken British holidaymakers secure over £900,000 in total settlements. Or, simply complete the online contact form and a specialist lawyer will be in touch within 24 hours.